WHY BUY NEW????? ONLY 37K MILES AND BALANCE OF FACTORY WARRANTY FOR THOUSANDS LESS THAN NEW!!!!!!!!!! 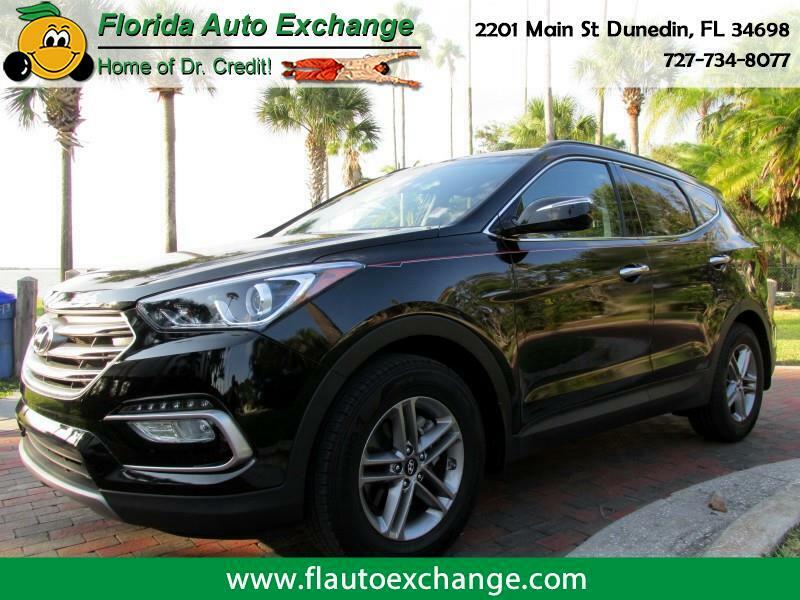 This 2017 Santa Fe Sport has low miles, economical 4 cylinder engine, touchscreen stereo with apps like Andriod Auto (for navigation, texting, etc) power seat, windows, locks, mirrors, cruise, tilt, alloy wheels and more!!!!!!!! Come see how easy it can be to purchase your next vehicle regardless of credit!!!!!!!! !